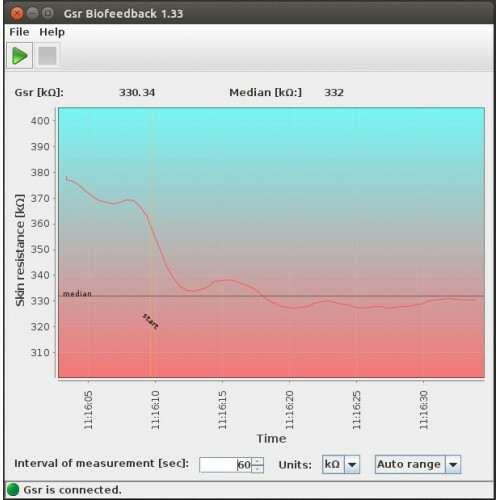 Skin conduction measurement is one of the most popular forms of biofeedback. It is low cost, easy to use, and its results have a wide variety of utilization. 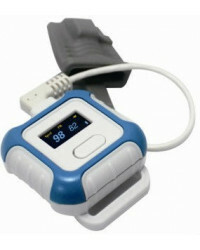 Skin conduction sensors are used by psychologists and therapists, in clinics, hospitals and schools. 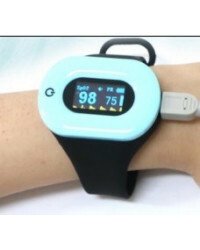 Now, with our device, you can measure your skin conduction levels in the comfort of your home. Measuring your skin conduction has a wide variety of uses. You can learn more about yourself and how you react in stress inducing situations. Based on these findings, you can learn how to manage stress better and calm yourself. The usefulness of this device is only limited by your goals, your needs and your imagination. In psychotherapy, skin conduction sensors are mostly used to learn to manage stress and anxiety. Most people cannot learn to control them directly, but you can learn to calm them and keep them under control through various techniques – thinking of calming thoughts, breathing exercises, listening to relaxing music or sounds. With this device, you can find which technique is the best for you. Control your emotions and stay calm and relax before a straining event, whether it’s a job interview or a game of tennis. Learn how you react in different situations and how to respond to these situations. Evaluate results of breathing exercises, visualization and mind machine sessions etc. Evaluate the progression of psychotherapeutic sessions, where the therapist can immediately see your reaction. What is the skin conductance response? The skin conductance response, also known as the electrodermal response is the phenomenon that the skin momentarily becomes a better conductor of electricity when either external or internal stimuli occur that are physiologically arousing. The change of skin conduction is measured by the sensor placed on your your palm oder two fingers. 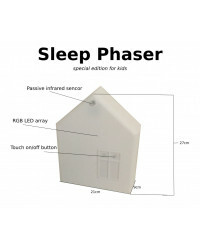 After fixing the sensor and connecting it to the USB port of your computer, you can sit and close your eyes. The sensor will measure all data and display them in a graph. When the graph displays a horizontal line, you are perfectly relaxed. In the beginning, only very few users are able to reach the relaxed state within 10 minutes. However, in time, users learn to reach relaxation faster and and get better at recognizing the state of true relaxation. The best of our customers learn to relax in 2 – 3 minutes after a month of practice. 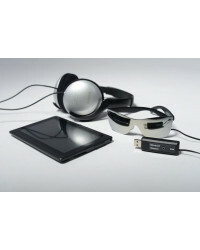 For more information see the support page of the product.